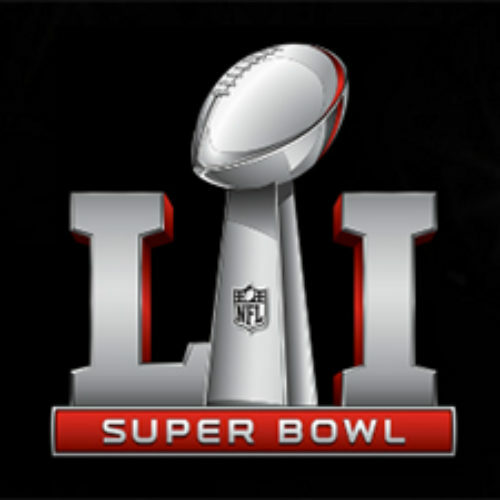 You can enter the Football Is Family Sweepstakes from Ticketmaster for your chance to win a trip to Super Bowl LI for you and three members of your football family. Entry ends January 01, 2017. 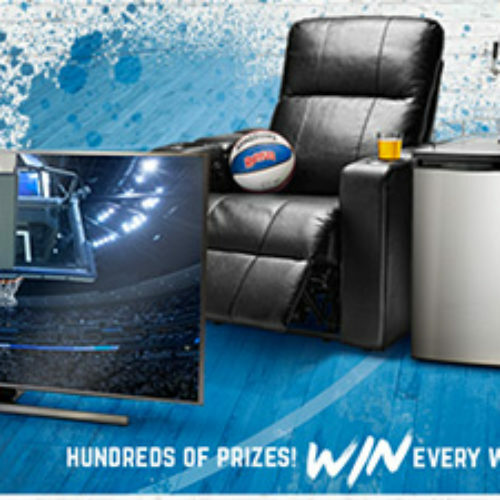 You can enter the Home Court Advantage Sweepstakes from Ruffles for your chance to win part of a slew of prizes including a 65” Samsung TV, a leather recliner, a signed NBA jersey, a JBL soundbar, Ruffles swag and more. Entry ends January 29, 2017. 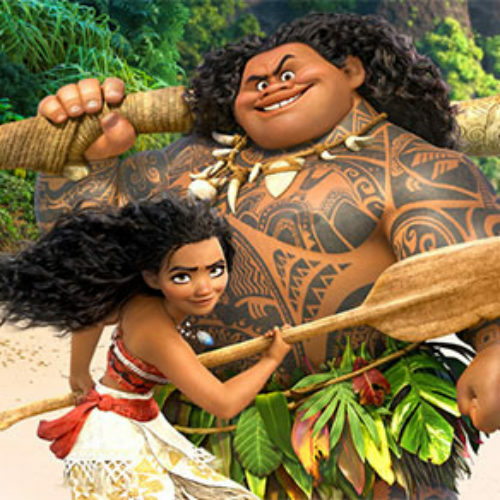 You can enter the Aulani Resort Getwaway Sweepstakes for your chance to win a family trip to Aulani, A Disney Resort & Spa in Ko Olina, Hawaii for a 6 day/5 night vacation that includes airfare, accommodations and a $500 Disney Gift Card. Entry ends December 30, 2016. 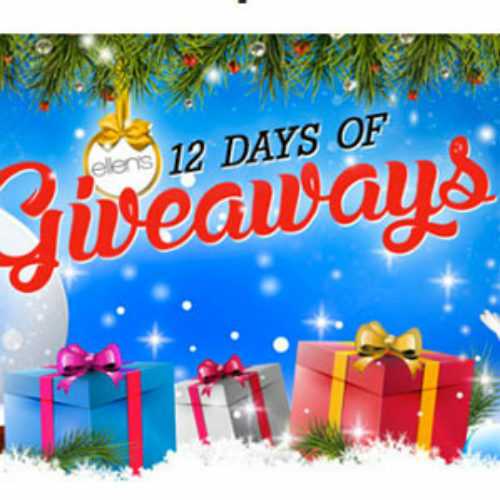 You can enter the Giveaway Extravaganza Sweepstakes from Ryan Seacrest for your chance to win everything Ellen DeGeneres is giving away during her 12 days of giveaways including gift cards, HDTVs. cookware, cameras and so much more valued at $36,000 total! Entry ends December 08, 2016. 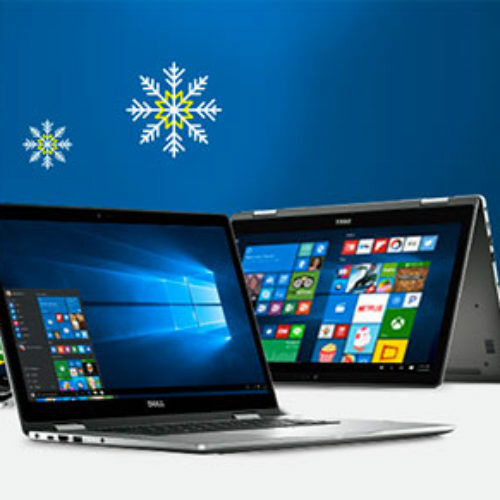 You can enter the 12 Days of Dell Deals Sweepstakes from Best Buy for your chance to win one of twelve $1,200 Best Buy gift card prizes, Dell computers, and more when you post a Tweet with hashtags #12DaysofDell and #Sweepstakes. Entry ends December 12, 2016. 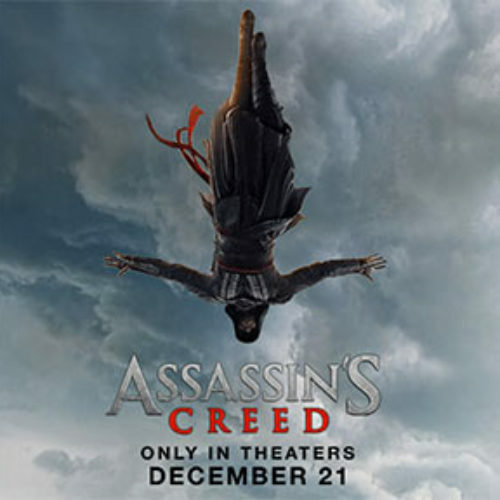 You can enter the Assassin’s Creed Movie Sweepstakes from Arizona Beverages for your chance to win an Assasin’s Creed movie experience for two in Los Angeles that includes airfare, limo ride and a tour of Fox Studios that includes a private screening of the movie. Entry ends December 31, 2016. 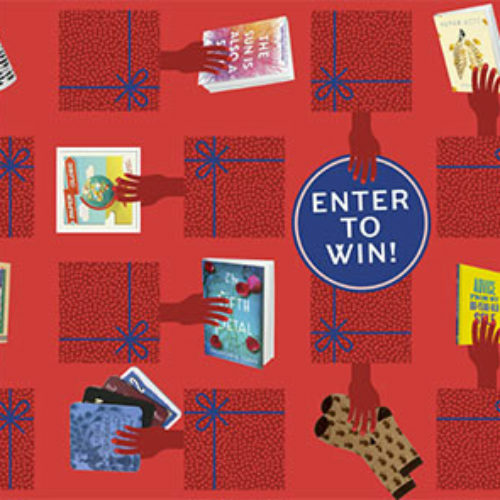 You can enter the Ultimate Shelfie Sweepstakes from Read It Forward for your chance to win 50 incredible books, a bookshelf and a selection of items like a mug, paper dolls and a banned books match set. Entry ends December 27, 2016. 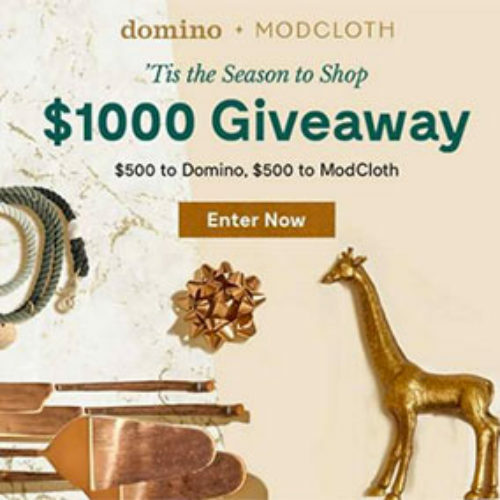 You can enter the Season To Shop Giveaway from Domino for your chance to win a $500 Domino gift card and a $500 ModCloth gift card for the ultimate shopping spree. Entry ends December 15, 2016. 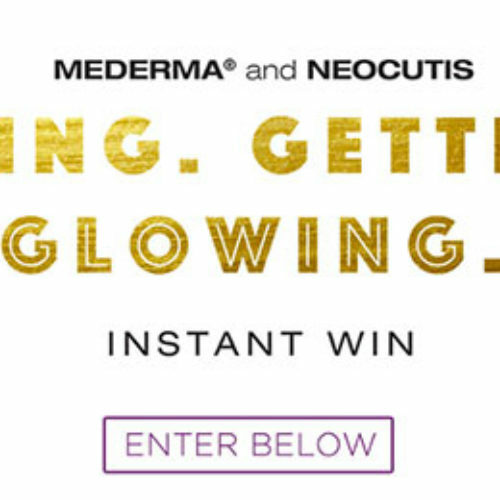 You can enter the Giving Getting Glowing Instant Win from Maderma and Neocutis for your chance to win the entire Neocutis Micro Essentials Collection or instantly win a Micro Essentials Riche product plus a Maderma product. Entry ends December 21, 2016. 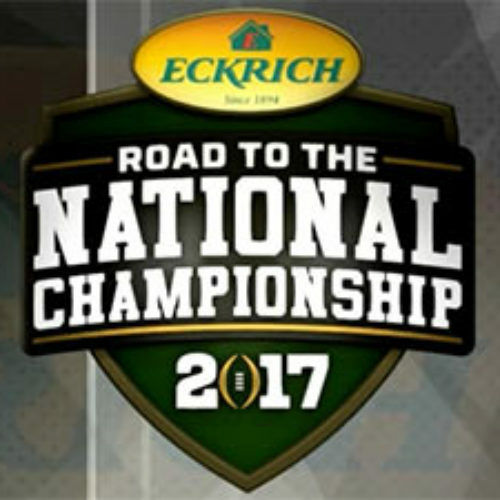 You can enter the $1 Million National Championship Game Sweepstakes by Eckrich for your chance to win a trip to a college football game where you could throw a football to win $1 million dollars. You can also win a $500 grocery gift card. Entry ends December 16, 2016.